Why choose us? 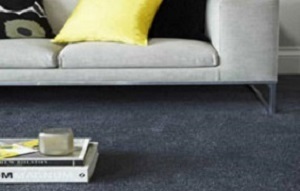 We feel we are genuinely a cut above the rest when it comes to personal service and quality, as we strive to make the purchase of your carpets & flooring a fantastic experience you would want to tell your friends about! Our friendly staff will do their utmost to cater to your needs from start to finish, making sure you are 100% happy from when you first contact our team to when the work is completed. For anything from a luxury American Saxony carpets to bespoke designer flooring where you can really show your creativity. 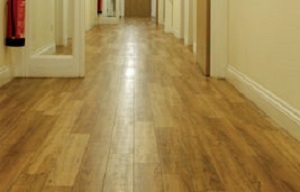 We are the perfect choice with the extensive range of carpets and hard flooring we have to offer. Our services for domestic and commercial properties are available throughout Bristol, Bath and surrounding areas but please do contact us if you are outside of this area as we may still be able to help! We offer free estimates/quotes and are able to bring samples to your door if this is more convenient for you, so please do not hesitate to ask. 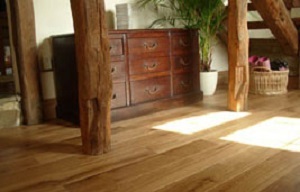 We invite you to come along to browse the fantastic choice of carpets and flooring in our showroom!.